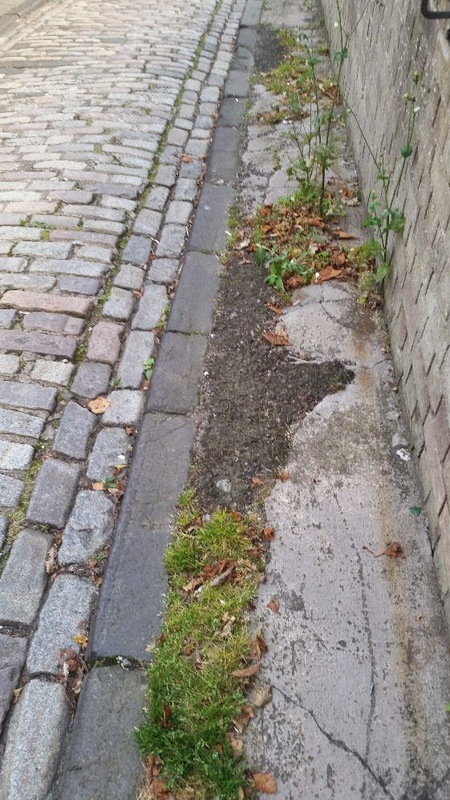 I recently highlighted the poor condition of the north end of Strawberrybank’s road surface (also used by pedestrians on this very narrow street) – see right. Residents have drawn to my attention a trip hazard at the north end of Strawberrybank – see right. I have asked the City Council’s Roads Maintenance Partnership to make necessary repairs. At the request of residents I recently asked the City Council for repairs in Strawberrybank’s footpaths. 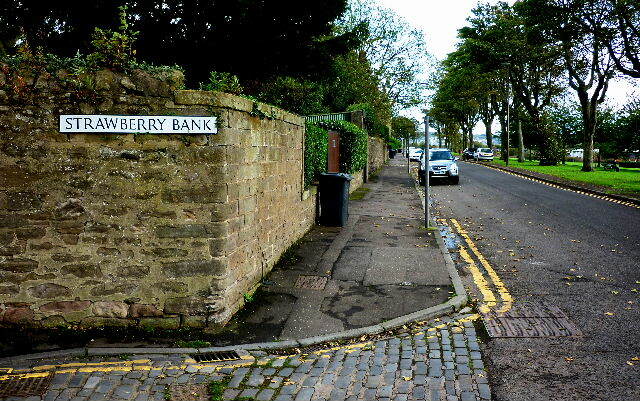 Brian Selway’s excellent blog – a look at life in Scotland through photographs and comment – highlighted the charm of Strawberrybank earlier this year. You can see the item at http://tinyurl.com/strawberrybank. 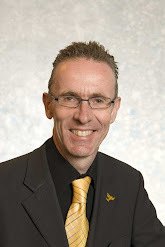 THE DUNDEE CITY COUNCIL AS TRAFFIC AUTHORITY being satisfied that traffic on the road should be prohibited by reason of new gas supply works being carried out HEREBY PROHIBIT the driving of any vehicle in Strawberrybank, Dundee. This notice comes into effect on Friday 29 October 2010 for one working day. 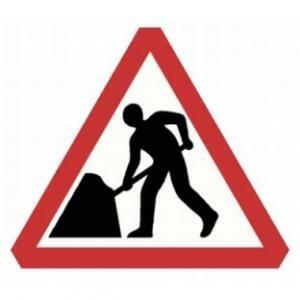 Alternative routes for vehicles are available via Perth Road/Windsor Street/Magdalen Yard Road. I have sought assurances for residents that they will be able to access their homes by car and that it will just be through access from one end of Strawberrybank to the other that will not be possible on 29th October. 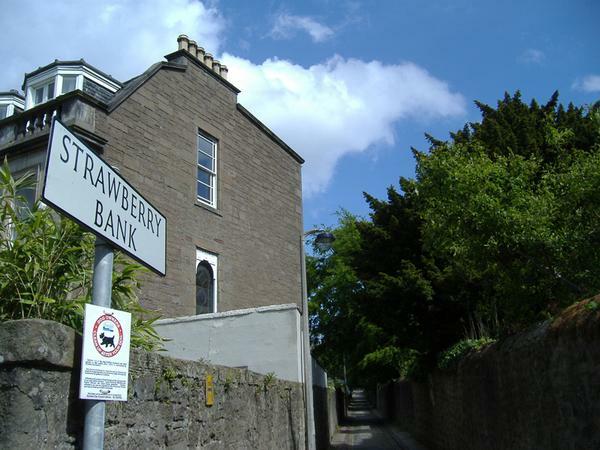 I am advised by Dundee City Council that traffic will be prohibited on Strawberrybank (from Perth Road to approximately 50 metres south) from Wednesday (3rd June) for a maximum of 2 days. This is because of Scottish Water reinstatement works. 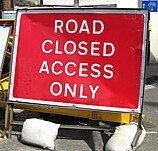 Pedestrians will have access, as usual. If you have any queries please call the City Council on 433168.